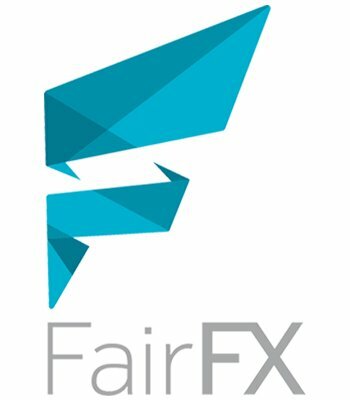 FairFX is an AIM-listed currency firm and we were tasked with developing its B2B content hub to raise awareness and develop understanding of its corporate expense card offering targeting SMEs. No-one wants to think about currency or managing employee travel expenses, so this low-interest category required creative thinking. We positioned FairFX as the currency firm which reveals unspoken truths about managing employees and expenses, in order to reach finance directors and those responsible for employee business travel. As part of the content strategy process, we conducted extensive research into competitors to understand how we could produce content that’s head and shoulders above the rest. 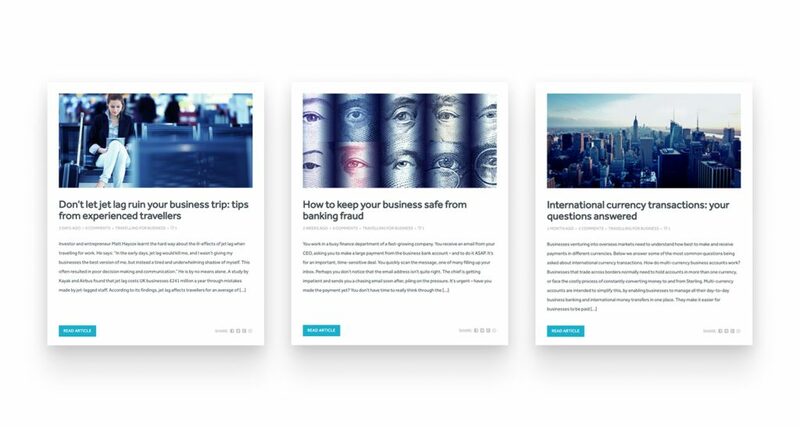 To create a content hub that gets noticed we needed to spend time understanding FairFX’s target audience through research, social listening, internal business insights and workshops with the FairFX sales and customer support teams. This enabled us to put in place a content strategy that gave the sales teams content they could use to convert leads, as well as integrating with other marketing channels including, eCRM, social and SEO. As part of the brief, we advised on the blog architecture, naming conventions and the implementation of a newsletter, while we offer ongoing SEO support. We developed a content plan, ensuring a good mix of evergreen content that people will always need and search for, as well as topical, in the moment content. Content formats differed according to topic, platform and learnings but covered film, cinemagraphs, editorial features, and more. Social activations helped drive new audiences to the onsite blog, and engaged new audiences on Twitter, LinkedIn and Facebook.